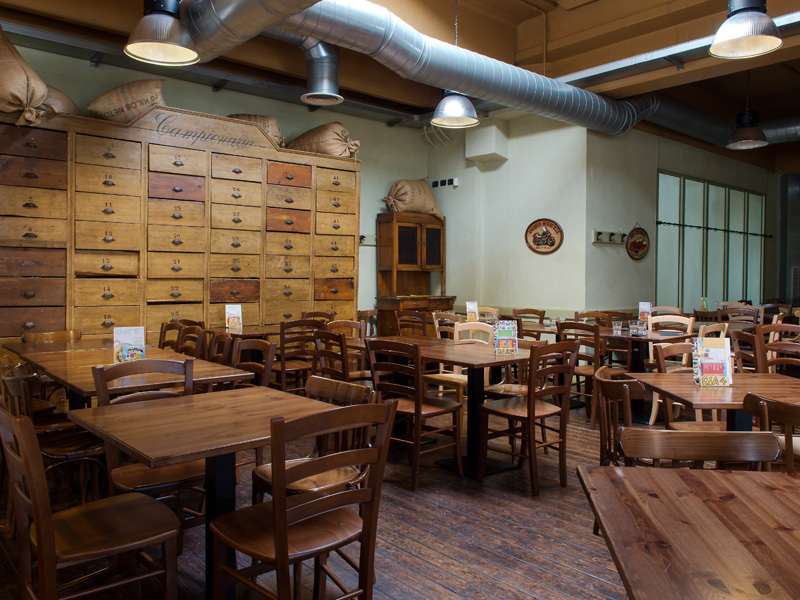 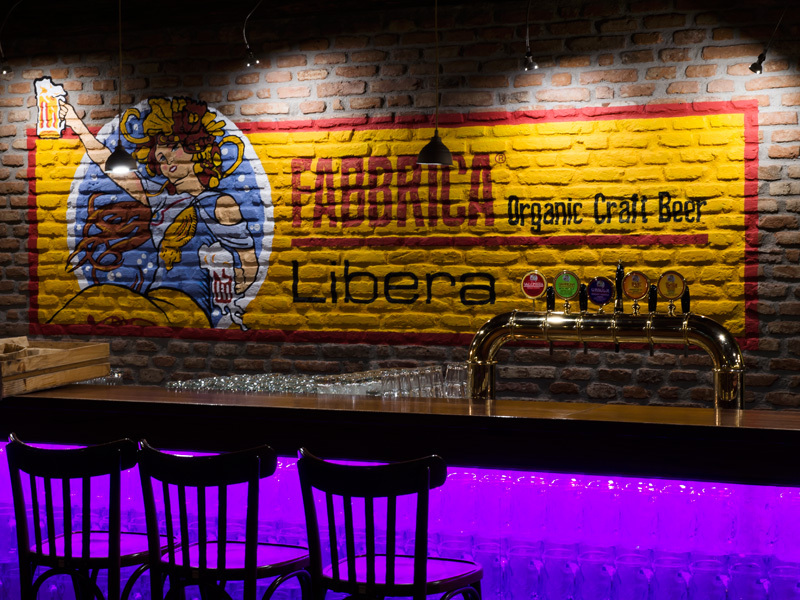 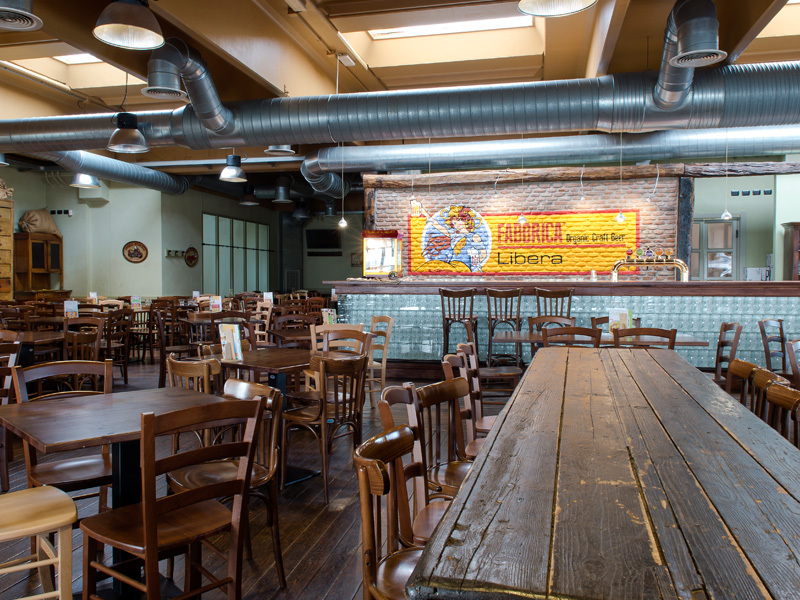 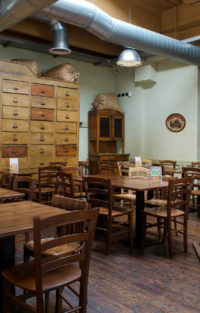 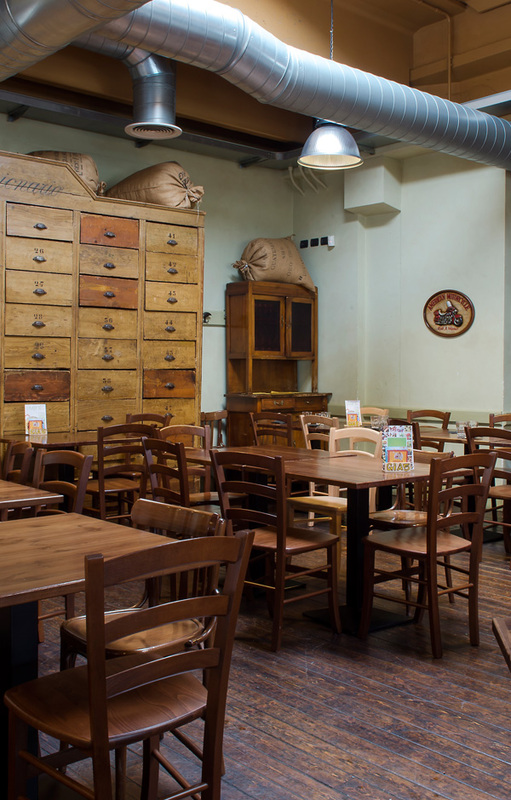 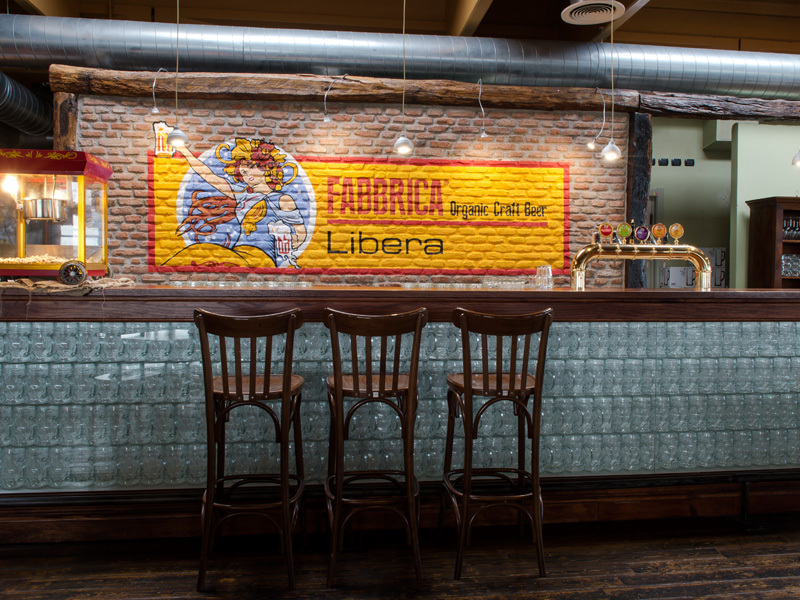 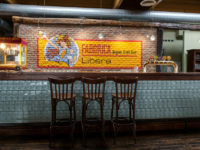 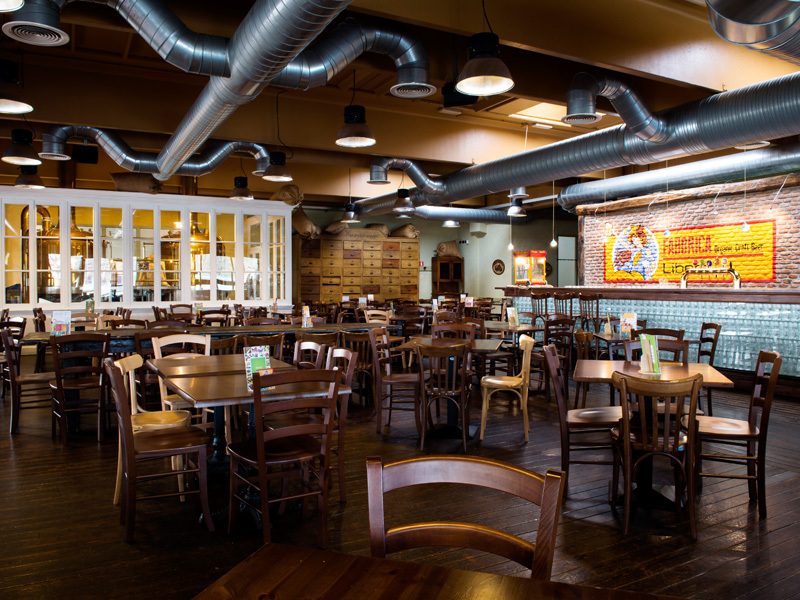 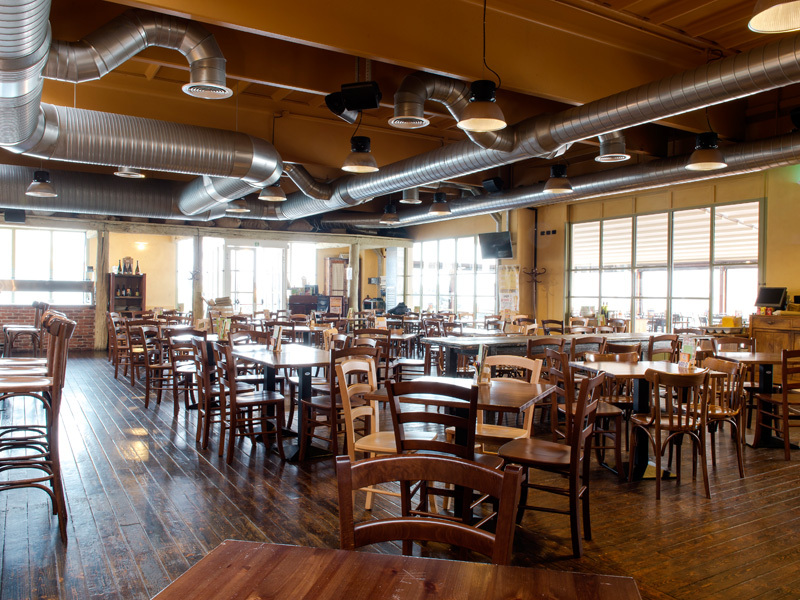 Fabbrica Libera has its place in a former industrial estate now transformed in a rustic and wood-made wide space. 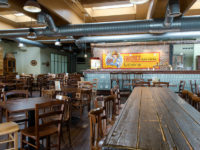 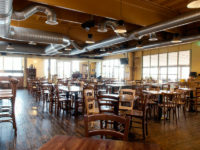 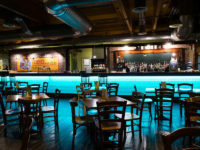 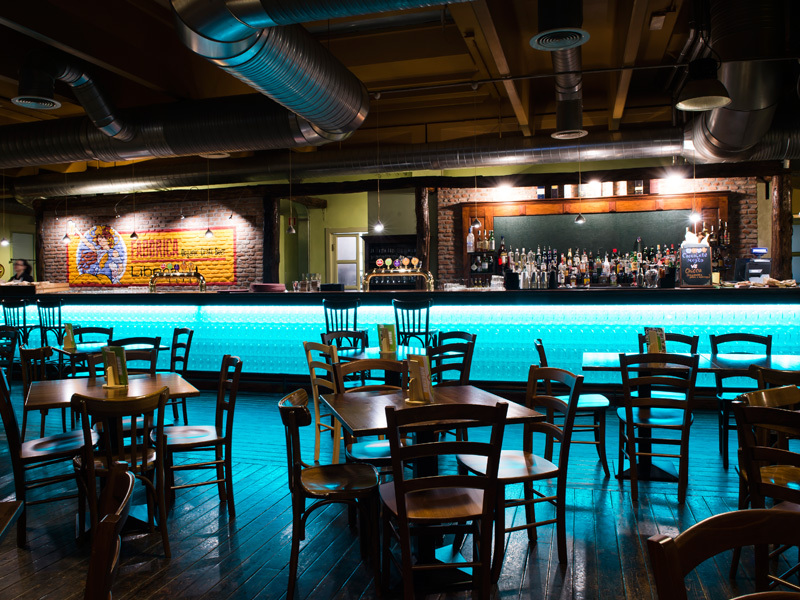 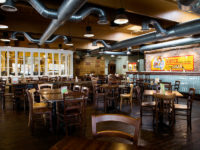 It has a simple structure, dominated by two main distinguishing features: the long and classy bar counter, made by hundreds of beer steins, and a part of the beer production machinery all covered with copper. 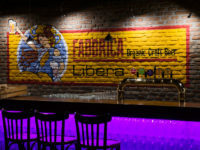 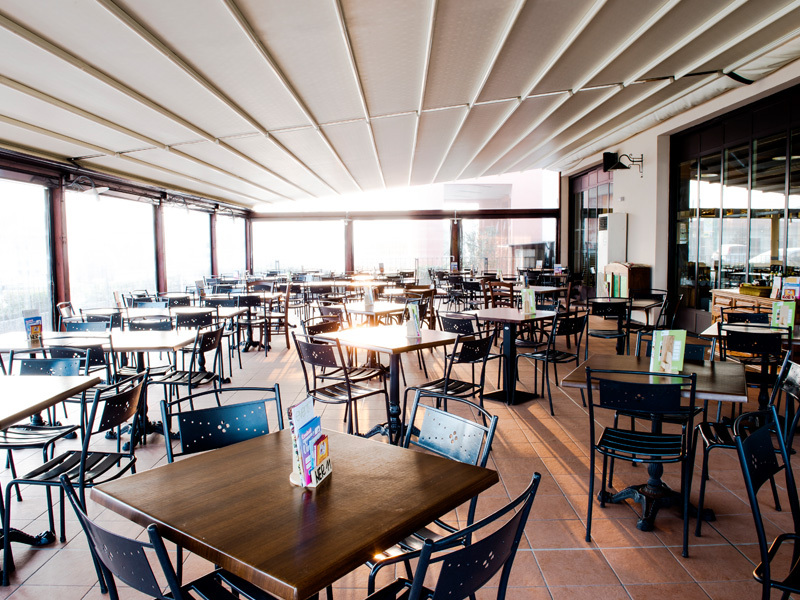 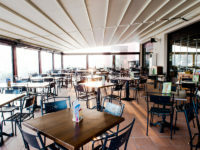 Fabbrica Libera also offers a veranda to enjoy the sunny season… come and try it.